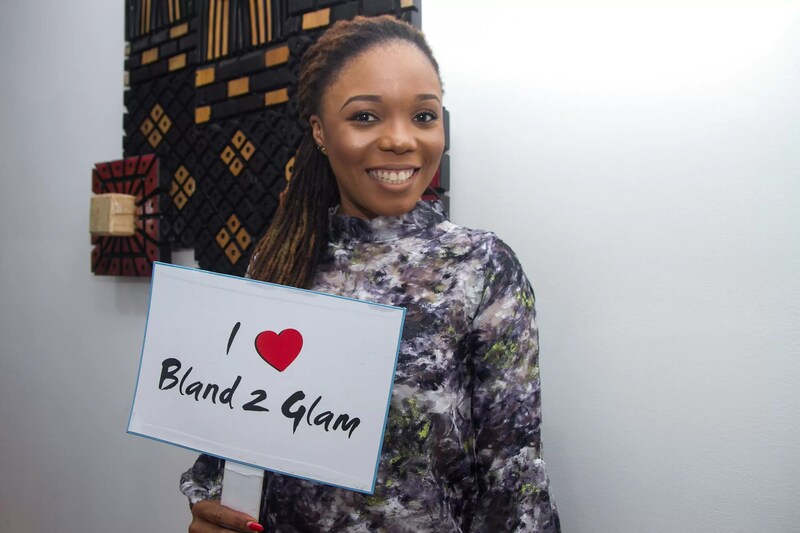 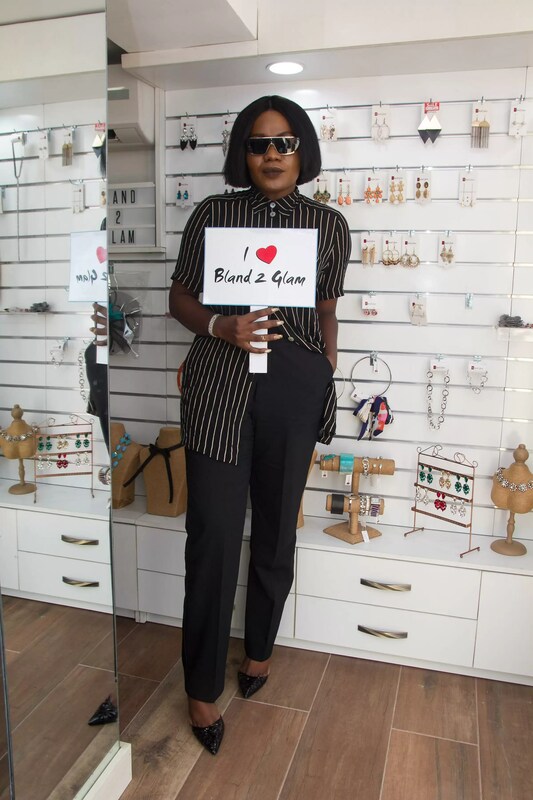 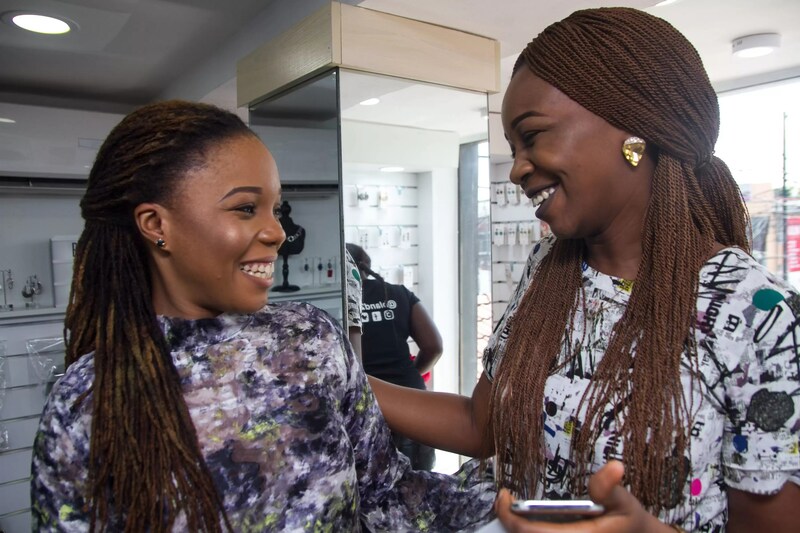 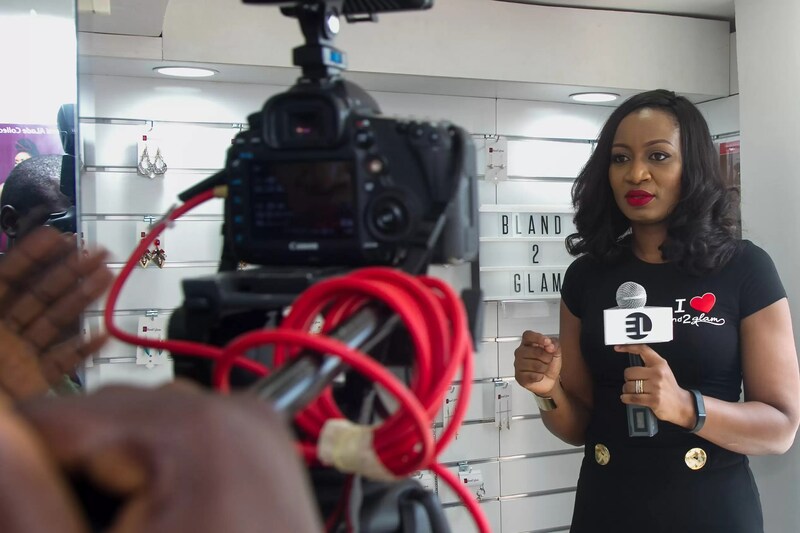 On June 8th 2017, Bland2Glam enjoyed the company of media and style influencers as they launched their brand new studio and store on the famed Awolowo road in Ikoyi. 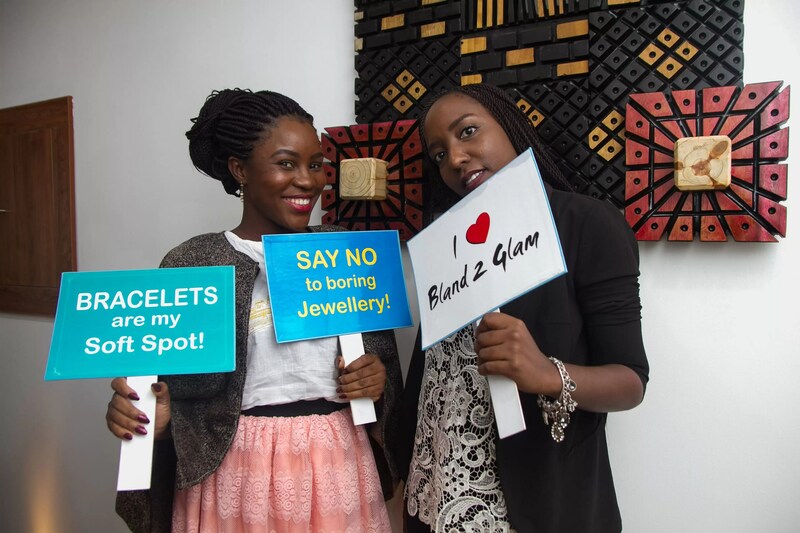 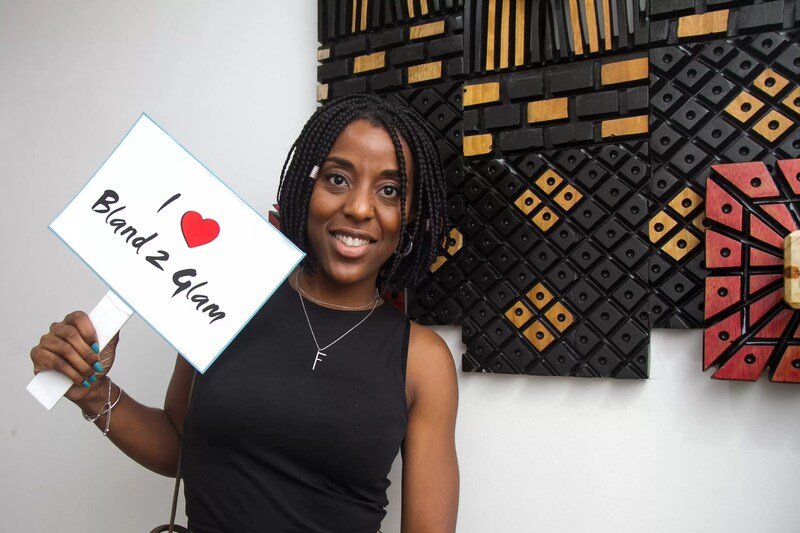 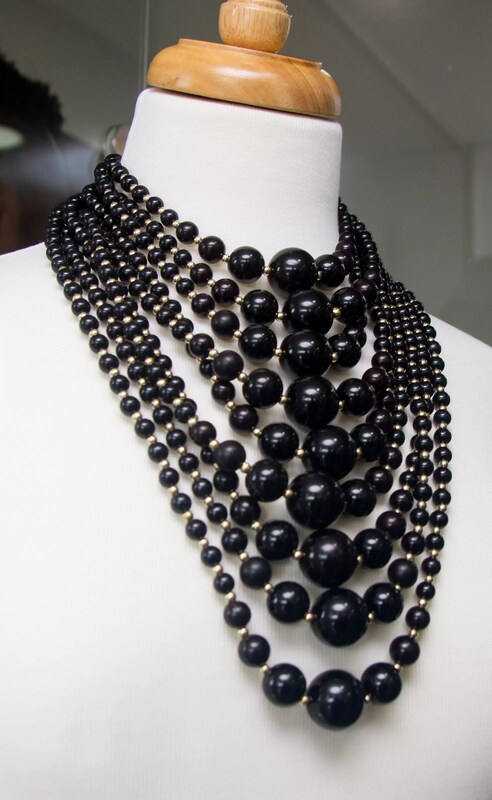 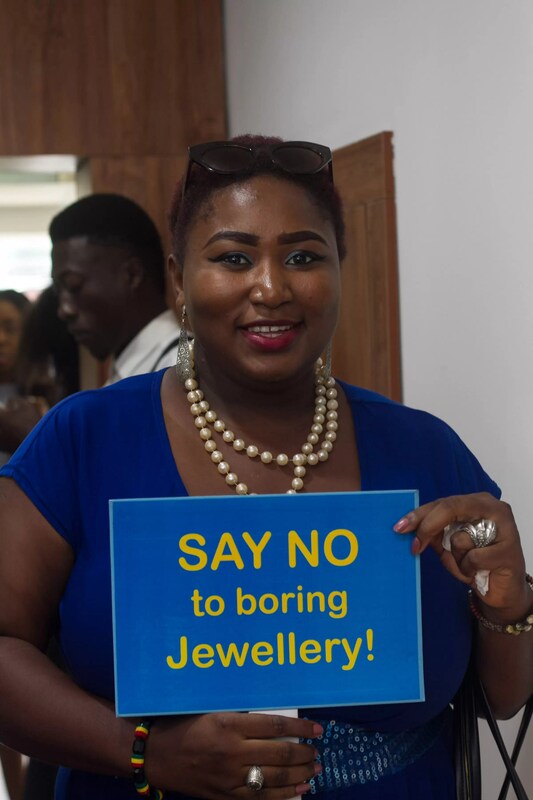 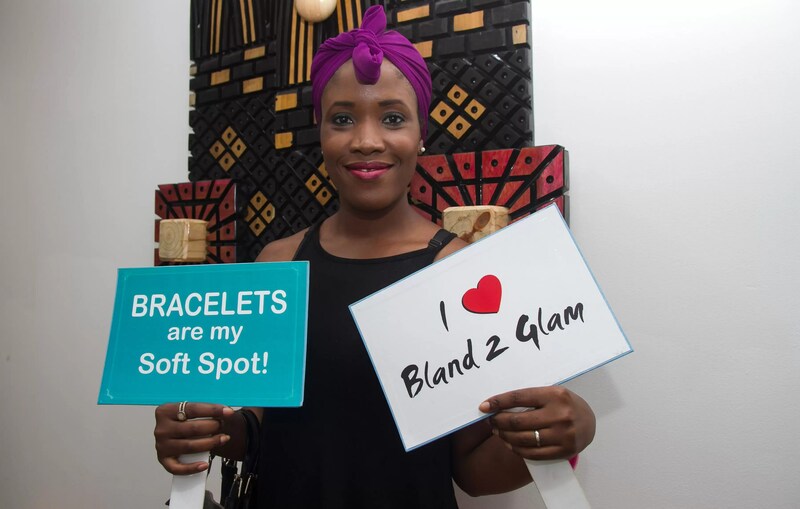 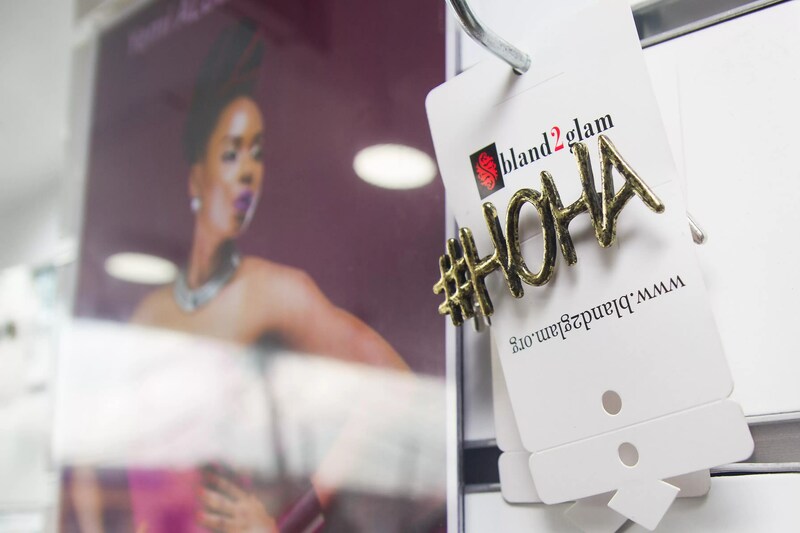 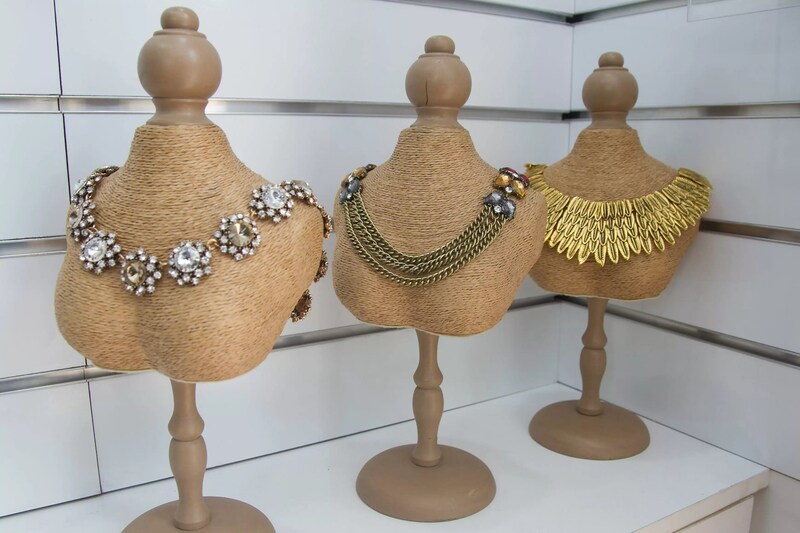 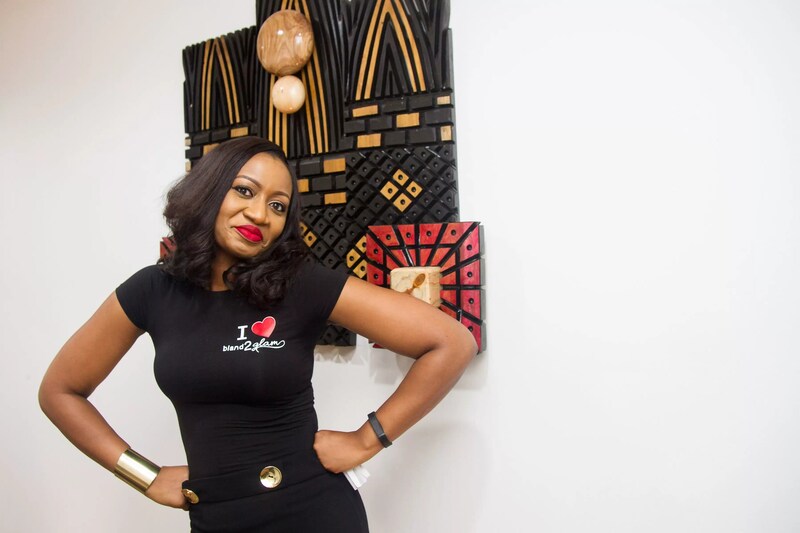 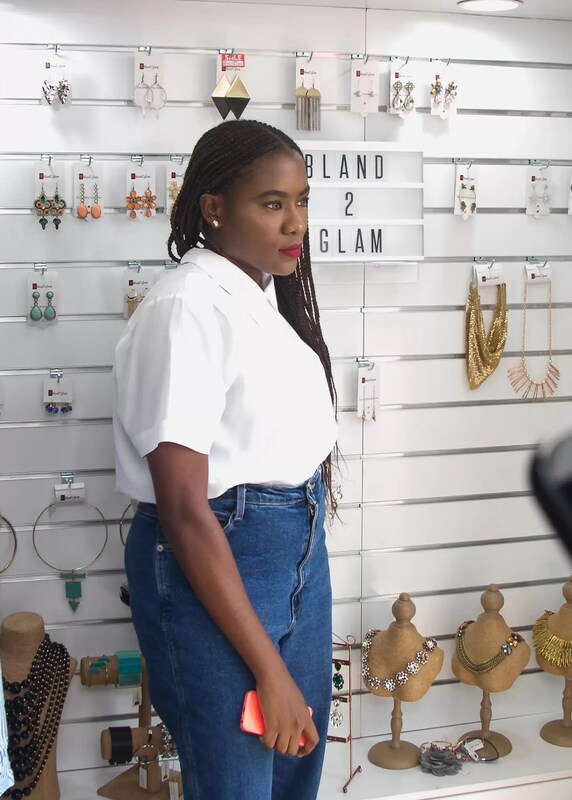 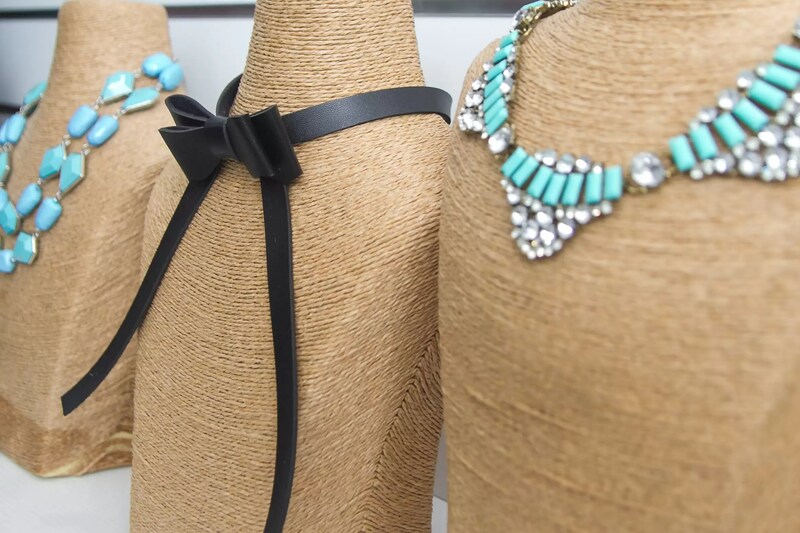 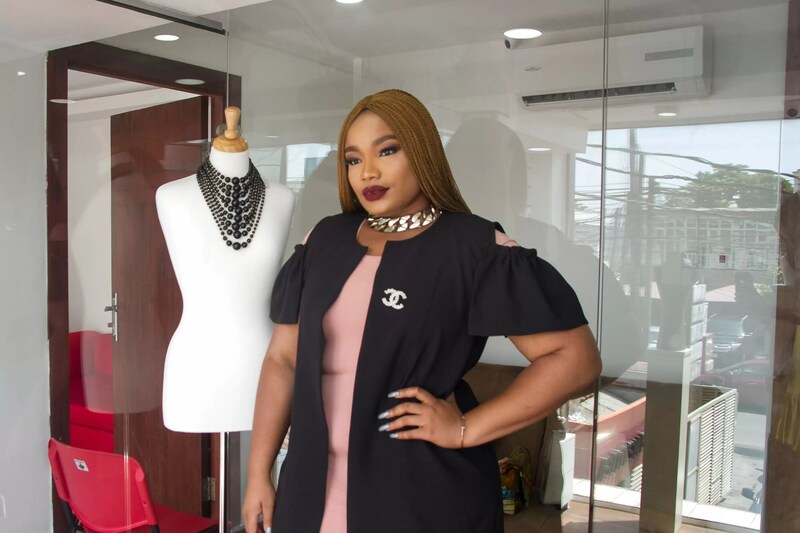 Bland2Glam is a jewellery brand that is making its mark in the Nigerian fashion space by designing and retailing jewelry that relates to the taste of the contemporary African woman. 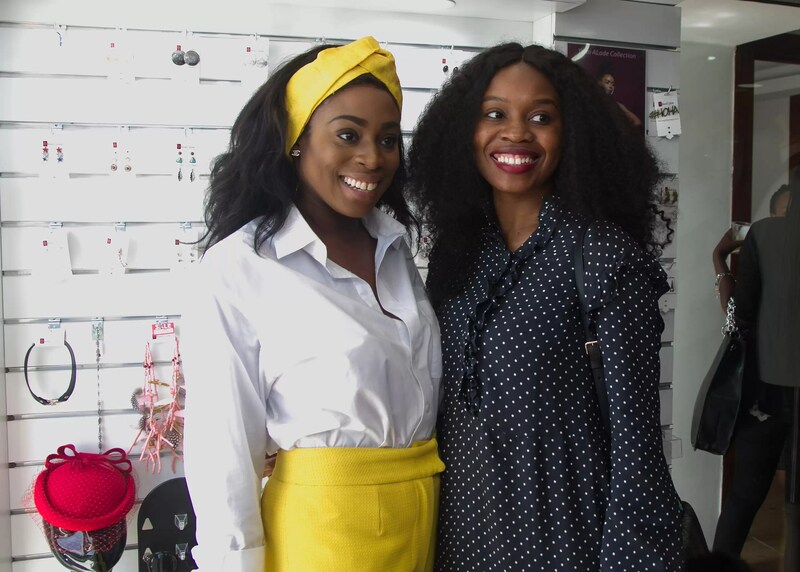 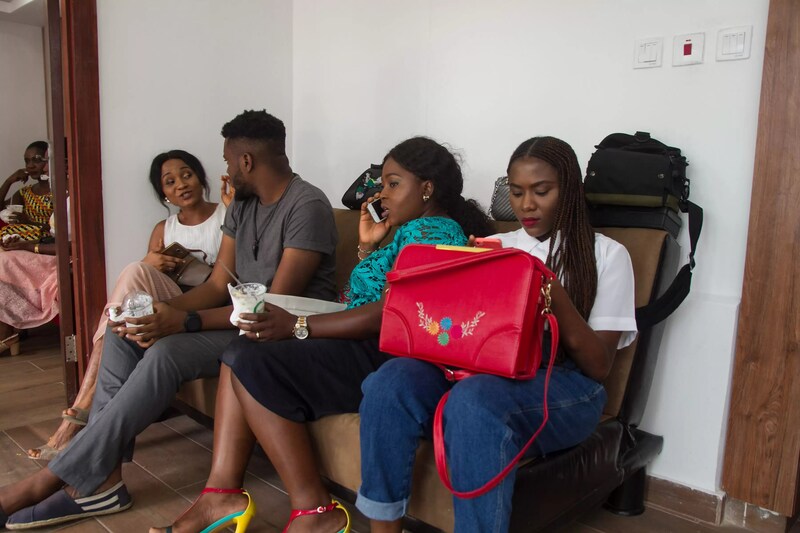 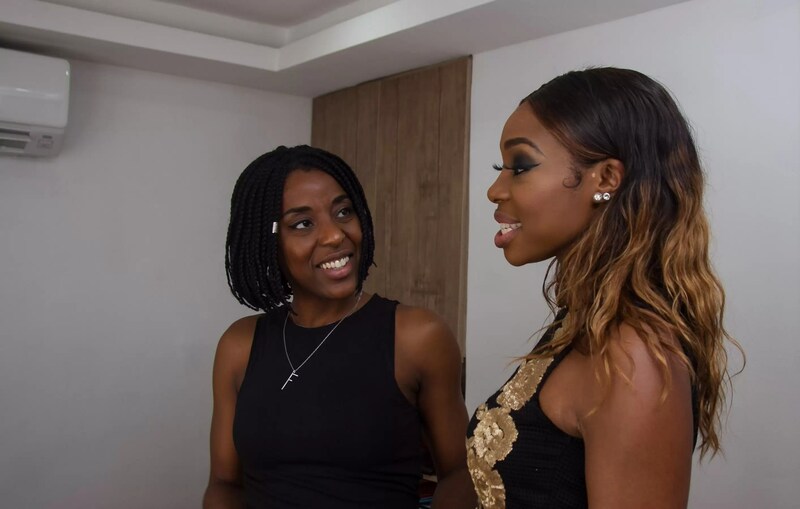 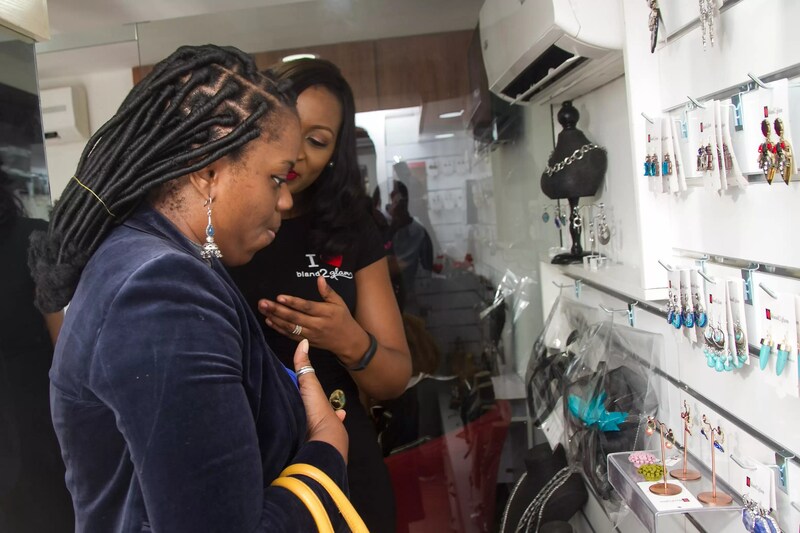 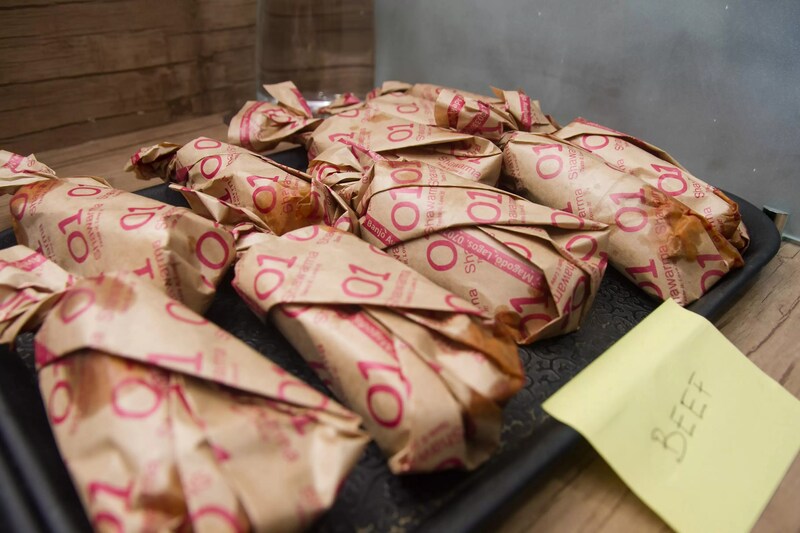 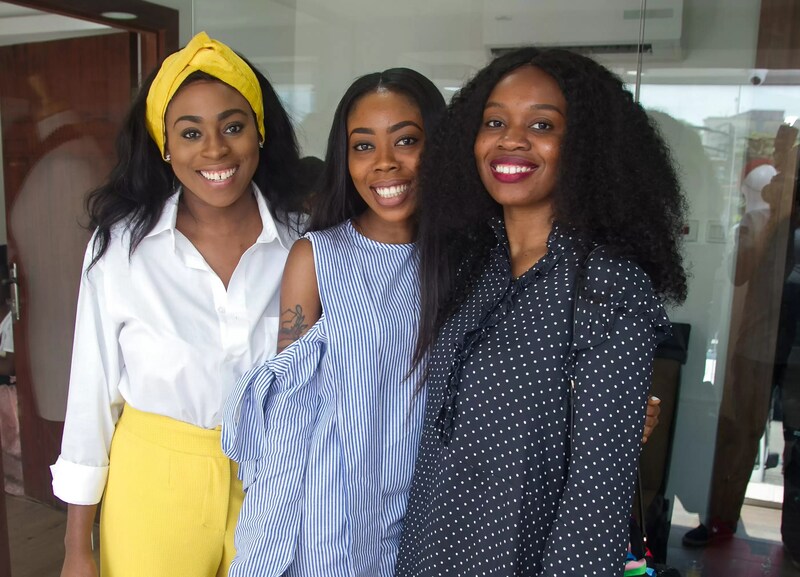 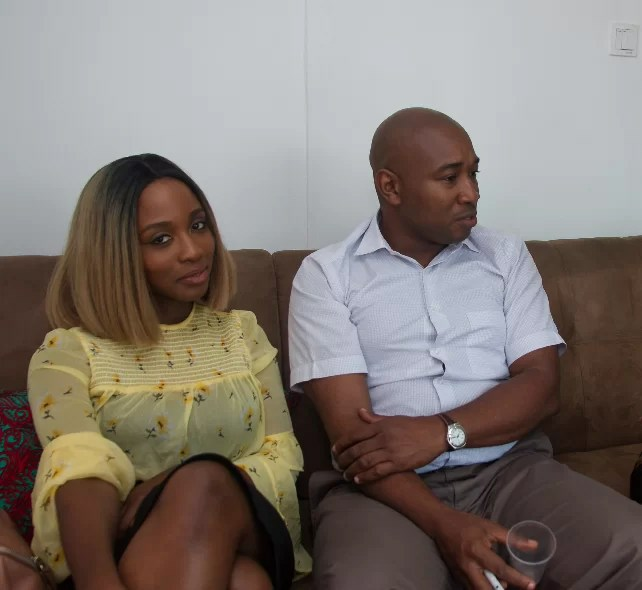 Stylish guests such as Mimi Onalaja, Maria Okanrende, Lamide Akintobi and Dedun of Style Me Africa were treated to goodies from SoFreshNG and 01Shawarma whilst they mingled and had a look around the space as well as their jewellery collections. 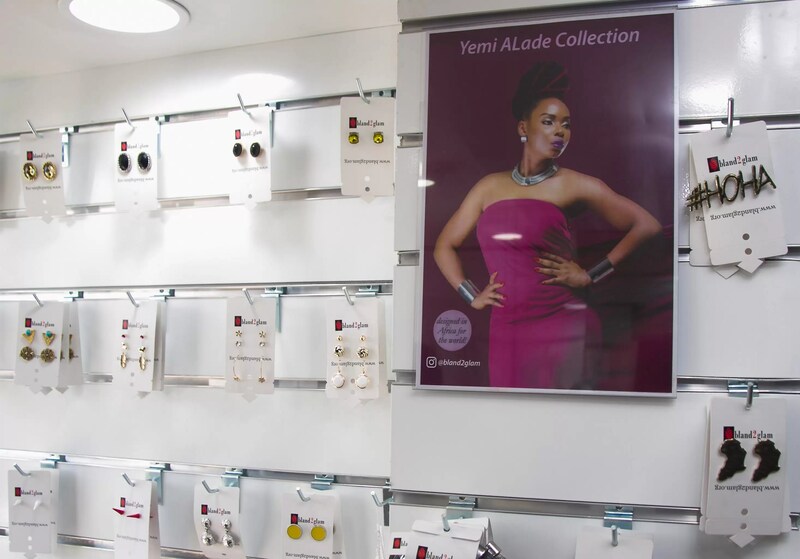 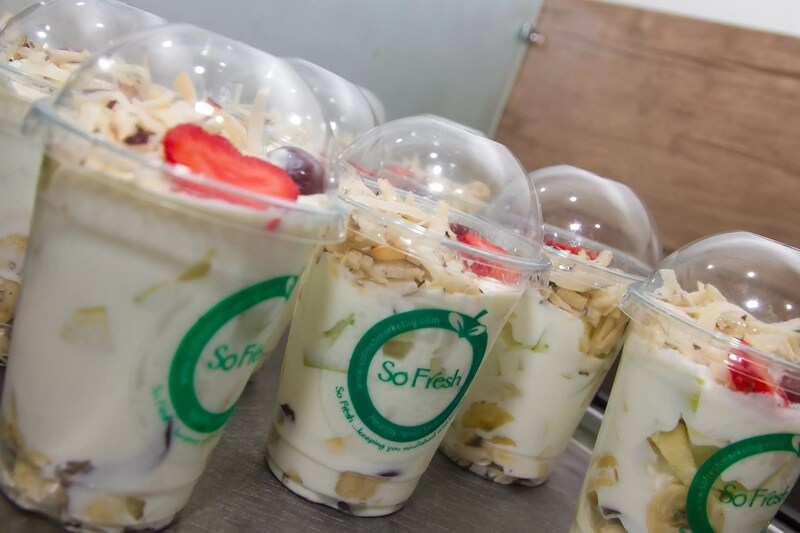 Their new store is located at 92 Awolowo Rd Ikoyi. 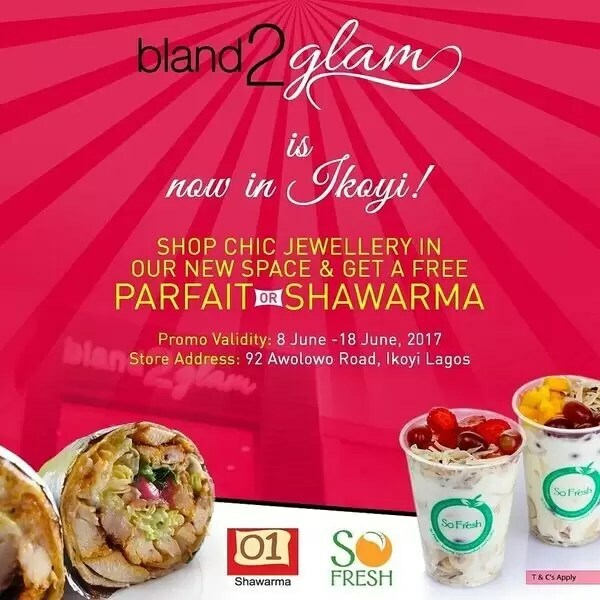 Be sure to stop by for some shopping and get a free parfait or Shawarma.